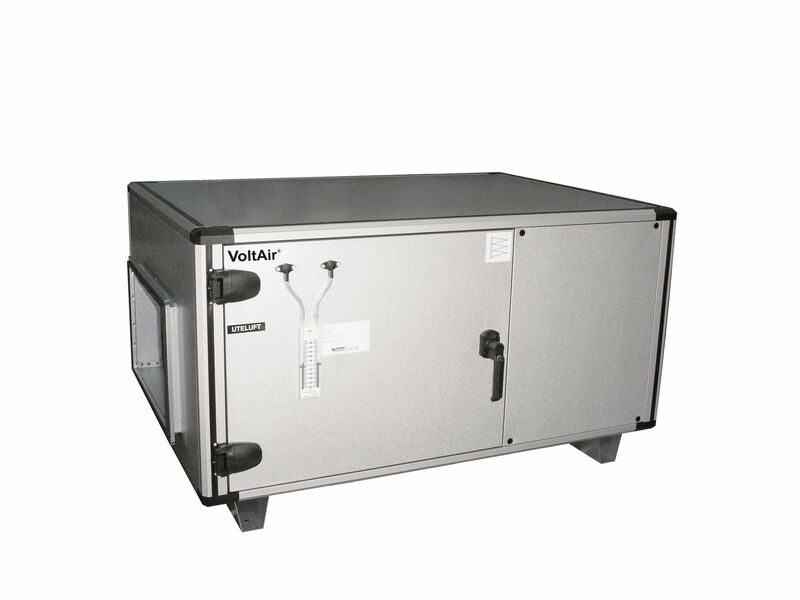 WLT is a modular supply air unit without a heat exchanger. The modular design offers great flexibility when it comes to choosing additional functions. This unit is available in modular and turnkey versions. Even turnkey units can be easily dismantled into modules after delivery to simplify transport. WLT is used in applications where there is no need for heat exchange. These units are available for installation indoors, outdoors or with extenders for a downwards warm-side duct connection, through the rooftop. The latter option includes a foundation frame that is normally delivered 2 weeks before the unit to facilitate installation. In order to find the optimal size for your project, you can use our user-friendly unit selection program, available for download here. The program allows you to select functions and accessories according to needs. Should you fail to find an ideal solution in our highly flexible range, or need help, then contact us here at VoltAir for assistance. Relevant documentation for the WLT series can be found here.